We all love to take picture. A picture conveys the beautiful moment we enjoyed to our viewer. They can feel the same emotional feeling we felt even though they were not present there. So, presenting a picture the way we enjoyed it, is an art by itself. In early days it was the darkroom where all the magic of printing a beautiful photograph used to take place. Without proper darkroom technique & tools it was impossible even for Ansel Adams to make his works shine even today. They were the Masters of Darkroom. With the advance of technology darkroom has been replaced by Photoshop. Along with photoshop another commonly used tool is a tablet. 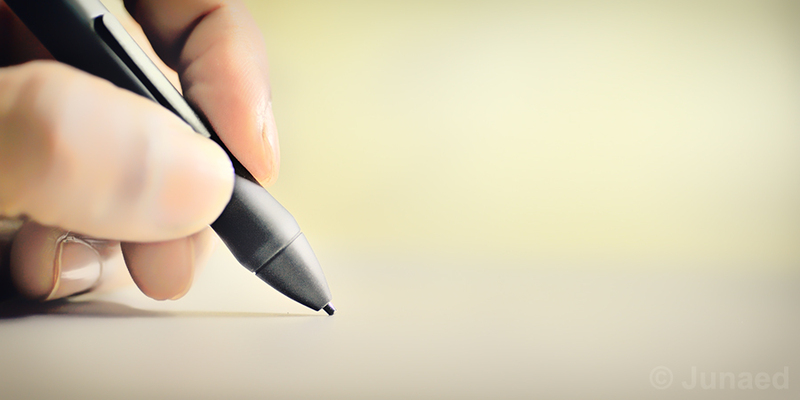 A tablet has a touch sensitive surface and a pen. Now a days most of the digital artwork are done with tablet which is like a pen and paper for an artist. A tablet is extremely helpful for editing photo in photoshop. You can draw a hard or soft line just like you do with a pencil. It brings the comfort of using a colour pencil, pen or a brush to you computer. A computer mouse can never perform a precise task that you can do with a pen. There are many big and expensive tablets with full of features, but for editing photos we don’t need all those features neither the size. Bigger is not always better. You need the right size for right job. The Wacom Intuos Pen and Touch Small is considered as the most convenient tablet for editing photos in the market at present. First of all its relatively cheap for the quality & functionality it provides. The size is small enough to carry around along with the laptop. And for mac user there is an extra benefit – it acts like an Apple Magic Trackpad. 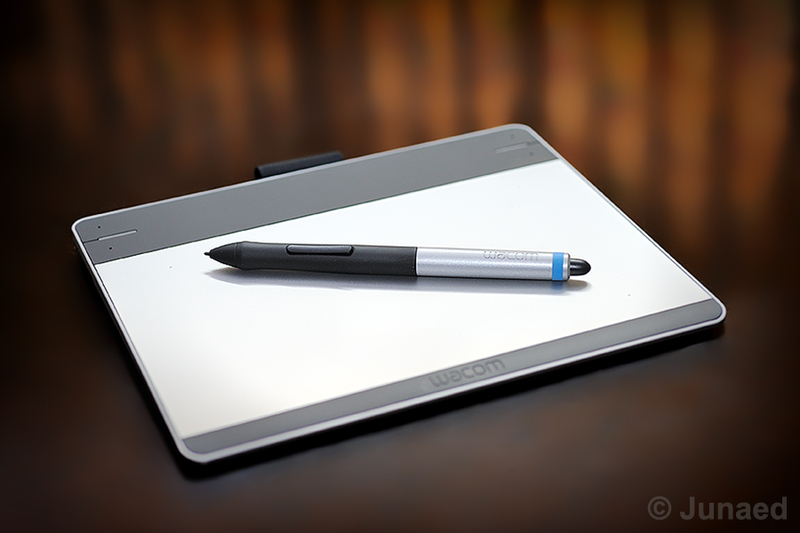 Wacom Intuos Pen and Touch support multi-touch gesture, which helps a lot during editing e.g. Pinch to zoom in photoshop. The physical finish and built quality is very good. 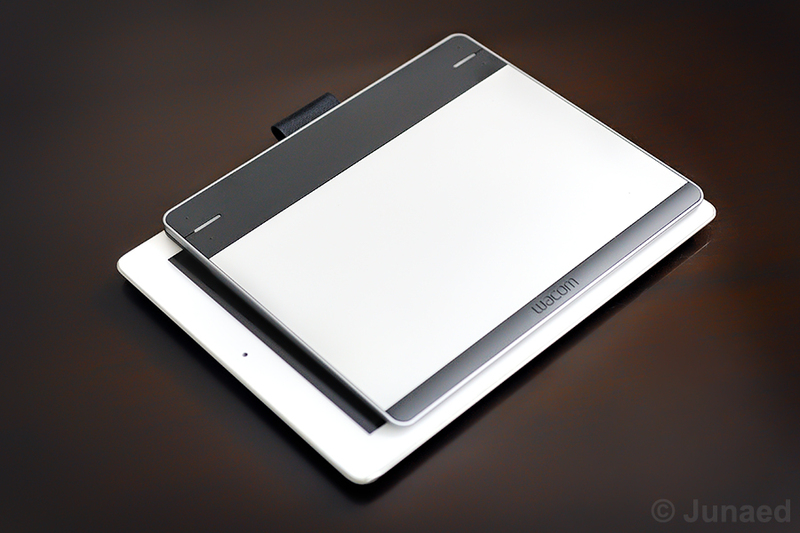 The active surface of the Intuos Pen and Touch small is 6” x 3.7”. The size is perfect for photo editing. Anything bigger than this will put stretch in your hand. Because during editing you will be moving your hand from one end to the other. Four extra button in the tablet can be configured depending upon your need. The pen has two button which are also configurable. I use one button as right click & the other to increase brush size in photoshop. 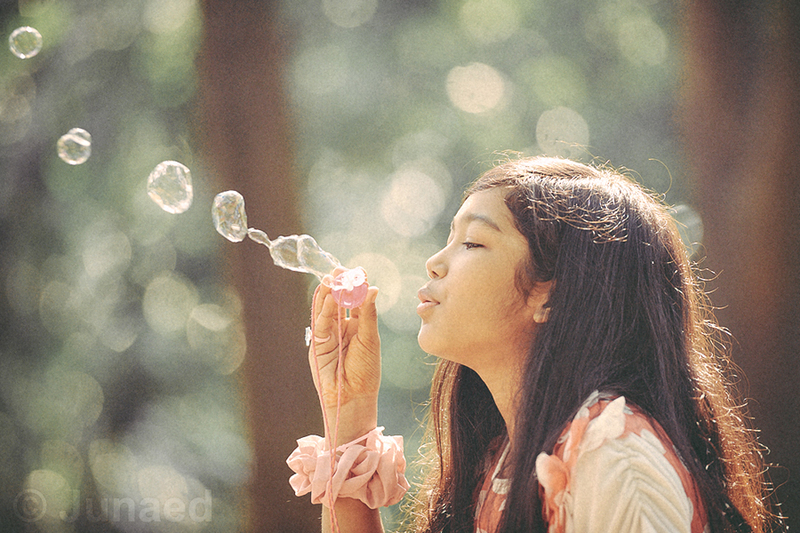 Editing photos with a tablet has a learning curve. Don’t expect it to work like your iPad or Samsung Galaxy series tablet. The experience resembles, when you first took a pencil and tried to draw something on paper at very early age. However it will not take long before you will start to feel the comfort of using a tablet. And soon you will not wish to edit any photo without it. 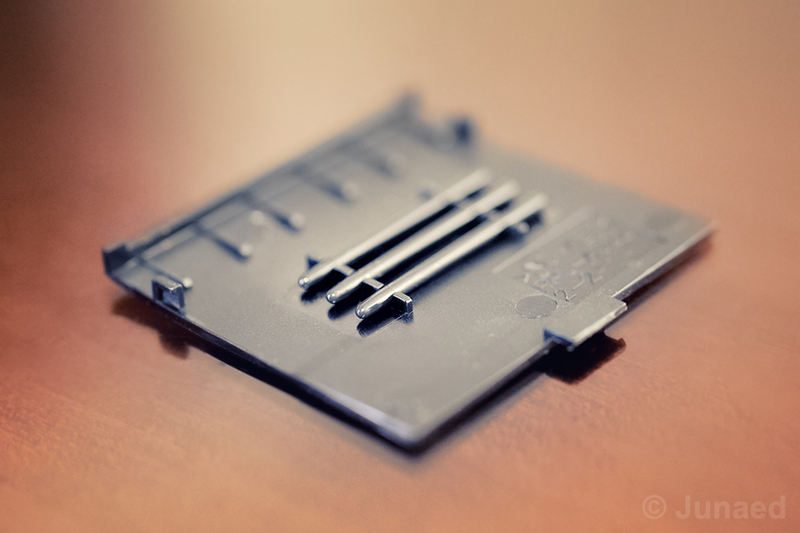 Specially when you have to clean up many dirt from photos or do lots of precise selection. You can see from the clip below that how it helps in editing photo. Over the time the nib of pen wears out. Wacom is generous enough to include three extra nib with the Intuos. They are placed at the back of the tablet hidden inside the cover. Normally the tablet is connected by USB cable to the computer . But it’s possible to make it wireless. You need to get the add-on kit Wireless Accessory Kit – ACK40401, which includes Wireless module, wireless receiver & a rechargeable battery.